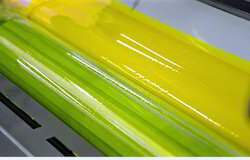 Multi Gloss Gravure Surface Printing Concentrated Poly Inks Based on NC & Polyamide Resin for treated Polyethylene, Polypropylene PVC and wide range of Olefinic substrates. Gravure Surface Printing Concentrated Poly Inks Based on NC & Polyamide Resin are designed for surface printing on Gravure machines with cylinders. For Confectionery Wrappers and other packaging materials based on PVC capacitor film including shrink wrap packing. We specialize in manufacturing and offering unmatched quality two pack ultra gloss ARS prominent printing on treated multilayer films for oil pouches in single pack system as well as in two pack system. 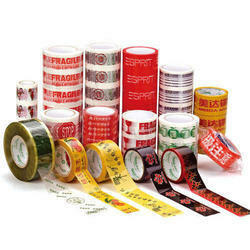 The assortment is also appreciated for high print density and excellent adhesion properties by our clients.